Rigid, resilient and recyclable paper-based packaging material. 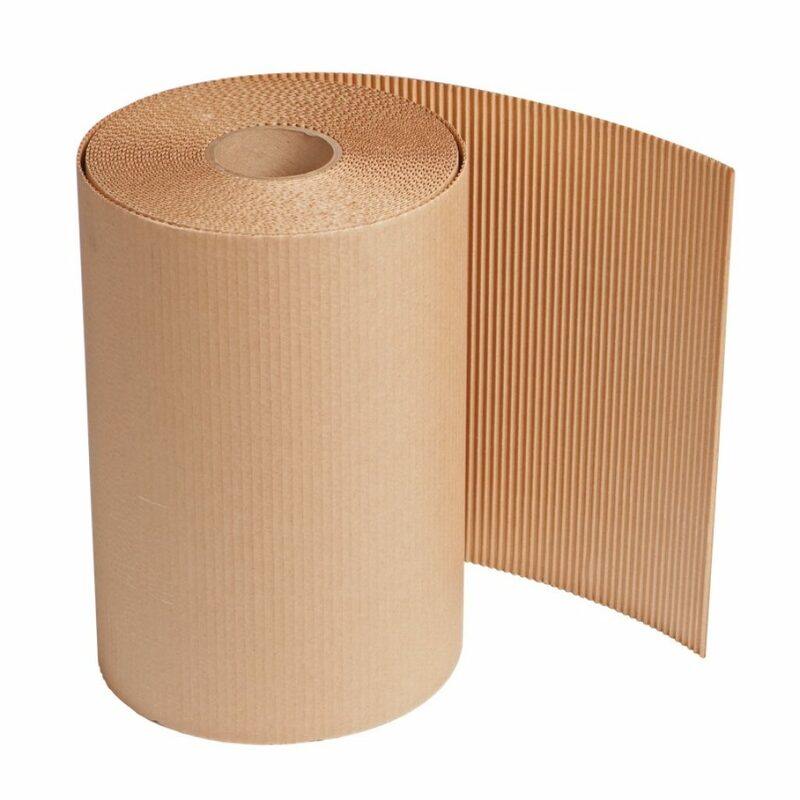 Designed for cushioning and puncture resistance, singleface rolls are ideally suited for flat products that need protection. Rolls are easy to handle and can be used to interleave or outer wrap. Courier, e-commerce, automotive, catalog retailers, mail order, financial, banking, clothing, books, legal, law enforcement, advertising, promotion, jewelry, samples, pharmaceuticals, medical supplies, contracts, and magazines.